Indeed. It reminds me of Hawaii, a bit, just from the picture. You have a wonderful week, too! What a lucky lady you are! The picture is like our Ifugao rice terraces. So green and so fresh. 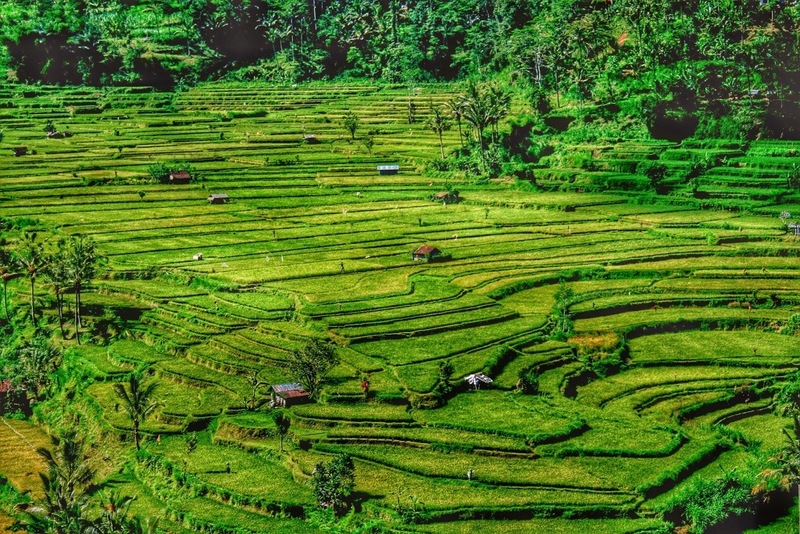 Perhaps these are Balinese rice terraces.